Even though Memorial Day has passed in the States, the barbecues aren’t quite over yet! The 4th of July has yet to happen and there are plenty of weekends left with beautiful weather! Looking to spice up your usually normal barbecue with some cannabis fun? 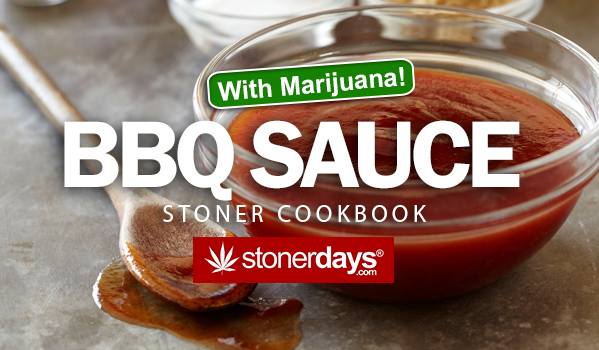 This recipe will teach you how to infuse your BBQ sauce with cannabis, not only giving you a great sauce but also an awesome way to medicate this summer. Take the cannabis, lime juice, water, green onion, and the oil and place it in the crock pot. Cook the materials on low for about two hours. Once two hours has gone by, place the apple cider vinegar, soy sauce, tomato paste, chili powder, garlic, Worcestershire sauce, honey, ground ginger, cayenne pepper, and the apricot nectar in to the crockpot with the previously cooked mixture. Mix everything together well and cook on low for another hour at least. Be sure to stir the mixture occasionally. Once the sauce is done cooking, store it in an airtight container in the fridge. 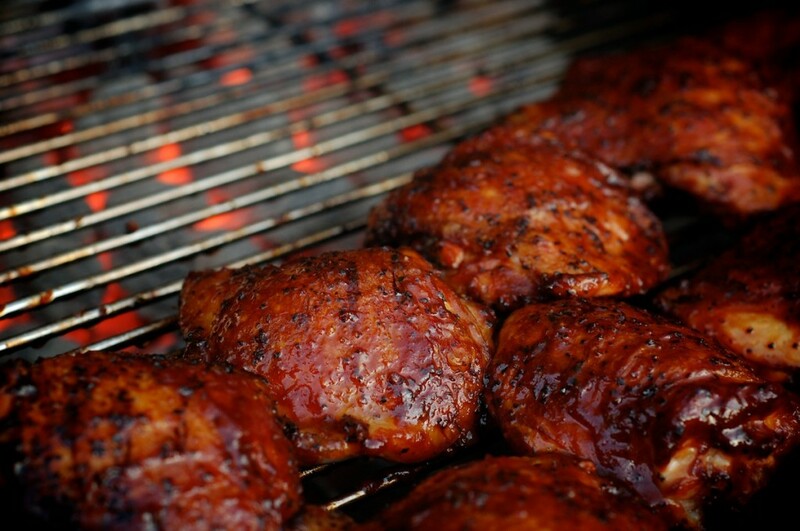 The recipe will yield about two cups of sauce and is definitely perfect for your backyard barbecues! Enjoy!